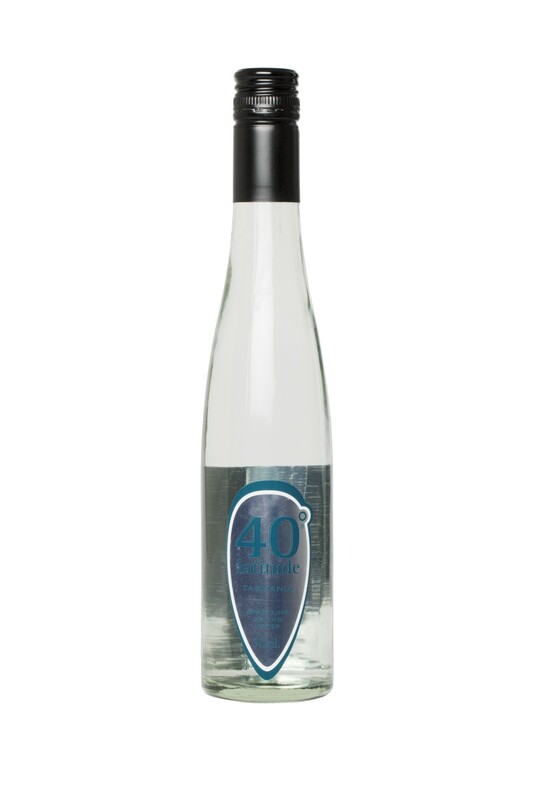 Source Direct also supplies premium custom label sparkling 375 mL long neck glass bottled water. Available in 18×375 mL glass bottles. Minimum full pallet lots (72 cartons of 18 bottles) only. Ask for more details.